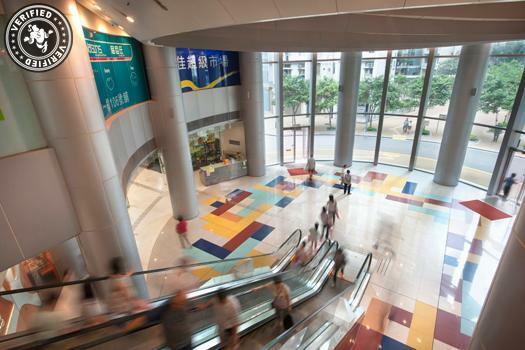 Prime Ground Floor location, part of the atrium space in a popular mall in Sham Shui Po, offers an exciting Pop Up venue. 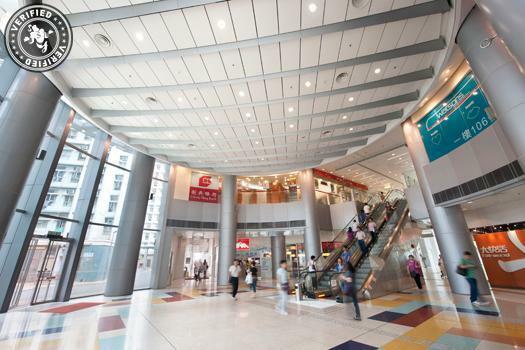 The mall is quite popular amongst locals and is one of the most visited shopping centers in that area. Normal operating hours: 9am to 9pm Parking is available. 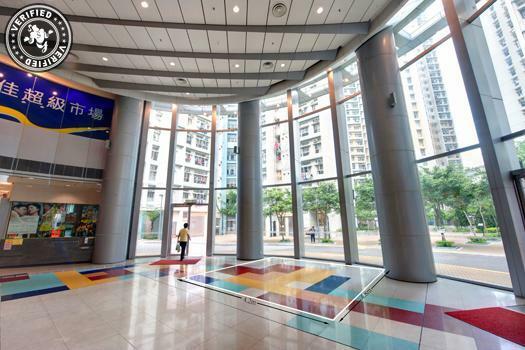 Located within walking distance from the Sham Sui Po MTR Station.